BAKERSFIELD, Calif. – (RealEstateRama) — Hanley Investment Group Real Estate Advisors, a nationally-recognized real estate brokerage and advisory firm specializing in retail property sales, announced today that the firm has completed the sale of a brand-new construction single-tenant corporate Starbucks with a drive-thru located in Bakersfield, Calif. 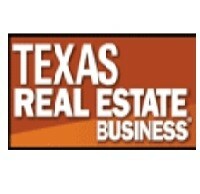 The purchase price of $2.65 million represented a cap rate of 4.09 percent and $1,432 psf. 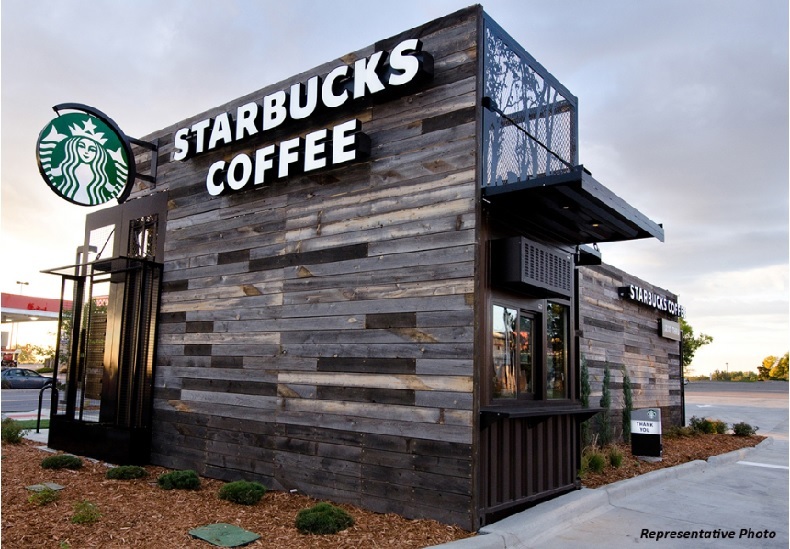 According to CoStar, this sale achieved a record low cap rate for a single-tenant Starbucks in Bakersfield and a record high price per square foot in the city. Hanley Investment Group Executive Vice President Bill Asher and Associate Jeff Lefko and represented the seller, Evergreen Development. Spanning the last 42 years, Evergreen is a national retail and multi-family development company with heavy emphasis on developing projects in California, Colorado, Arizona and now Utah. The buyer, a private investor from Los Angeles, was represented by Joe Bolognese of Major Properties Real Estate in Los Angeles. Built in 2017, the 1,850-square-foot building is situated in the southeast quadrant of Colony Street and Panama Lane in Bakersfield on .81 acres. The property is in close proximity to the 99 Freeway Panama Lane on/off ramp, benefitting from more than 128,000 cars per day and nearby national and regional credit tenants including Walmart Supercenter, Albertsons, Aldi, AutoZone, Carl’s Jr., Family Dollar, In-N-Out, Jack in the Box, Lowe’s, O’Reilly Auto Parts, McDonald’s, Pizza Hut, Sleep Train, Vallarta Supermarkets and Walgreens. 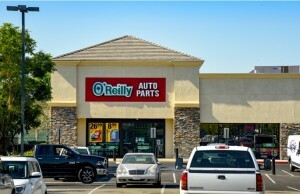 Traffic is also driven to the area by the nearby Bakersfield Auto Mall, made up of 21 different major auto dealerships. Additionally, there are multiple new housing developments from builders Lennar, CalAtlantic and Legacy Homes in the surrounding area. Lefko adds that there are approximately 223,000 people with an average household income of nearly $62,000 within a five-mile radius of the property. Founded in 1974, Evergreen specializes in retail and multi-family development. Working throughout the nation, Evergreen has earned a reputation as an industry leader by delivering high-quality real estate developments and services reliably, efficiently and cost effectively. The company has over 50 employees with offices in Arizona, California, Colorado and a newly opened office in Utah. Evergreen has completed more than 500 development projects. For more information, visit www.evgre.com.